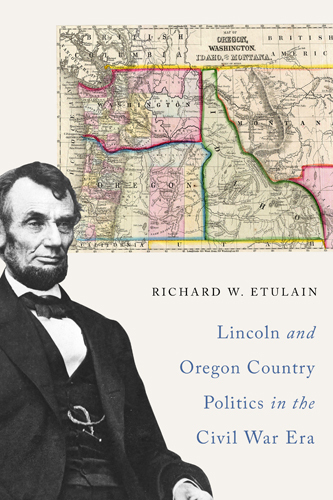 Hot off the press (just in time for Lincoln's birthday) is historian Richard Etulain's new book Lincoln and Oregon Country Politics in the Civil War Era. Join us for a publication celebration on Sunday, February 24 at 2 pm at the Oregon Historical Society. 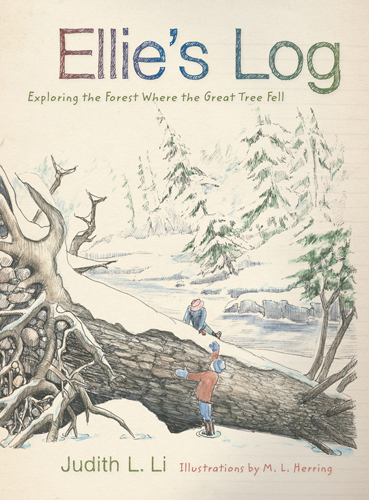 Stream ecologist Judith L. Li's new book for children, Ellie's Log: Exploring the Forest Where the Great Tree Fell, features the explorations of ten-year-old Ellie and her friend, Ricky, in the forest where Ellie lives. Rich illustrations by M. L. Herring describe the forest visually, and pages from Ellie's own field notebook provide a model to readers for keeping their own log book of scientific observation. An accompanying Teacher's Guide and website will provide rich resources for classroom and home use. Mina Carson's long-awaited biography of the complex Ava Helen Pauling is an important addition to the literature on women's and family history as well as her famous spouse, Linus Pauling. Ava Helen Pauling: Partner, Activist, Visionary shares the fascinating history behind one of the great love stories of the twentieth century and the personal story of Ava Helen's own career as an activist first for civil rights and liberties, then against nuclear testing, and finally for peace, feminism, and environmental stewardship. R. Gregory Nokes, author of Massacred for Gold: The Chinese in Hells Canyon, turns his engaging storytelling style to another little-known subject in Oregon history. Drawing on the court record, Nokes shares an intimate account of Missouri slaves Robin and Polly Holmes, who were promised freedom in exchange for being brought to Oregon to develop their owner's Willamette Valley farm. 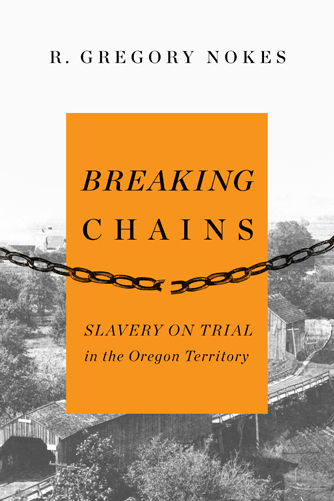 Breaking Chains: Slavery on Trail in the Oregon Country tells the story of the only slavery case adjudicated in Oregon's pre-Civil War courts and, through the lens of this landmark case, explores the historical context of racism in Oregon and the West. Our complete spring catalog is available for download. Request a print copy by e-mail. To receive periodic news from OSU Press, join our e-mail list.